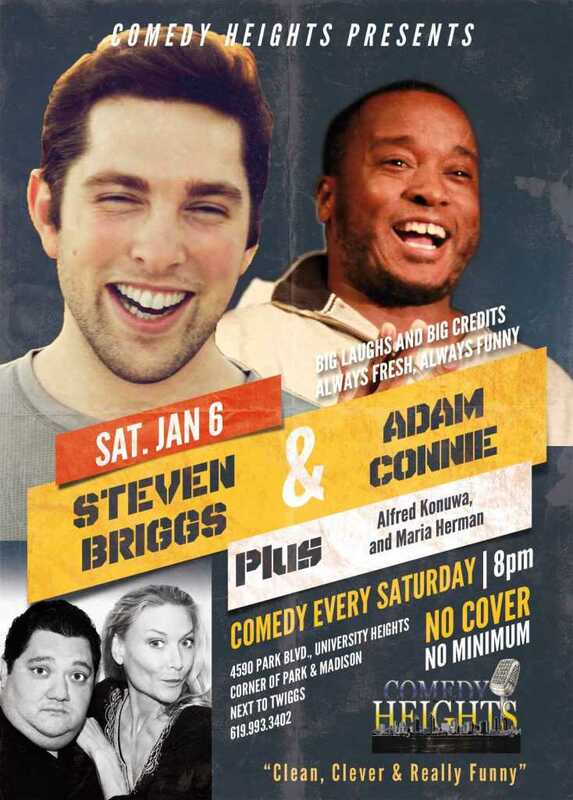 January 5th and 6th at Comedy Heights! 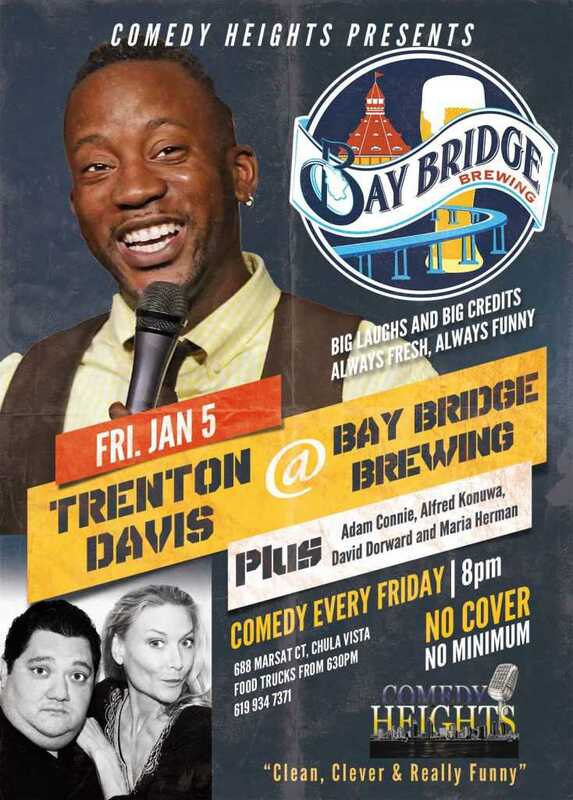 Next story New Year, New Stand Up January 5th at Bay Bridge Brewing this Friday! 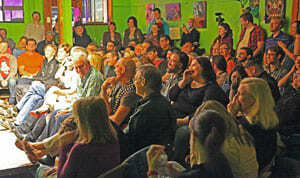 Previous story THE LAST COMEDY HEIGHTS SHOW OF 2017 AT TWIGGS SATURDAY JANUARY 30th!